Looking for the best way to capture the moments on your big day? Since photos are our sweet remembrance of our wedding, we must find the best wedding photography! 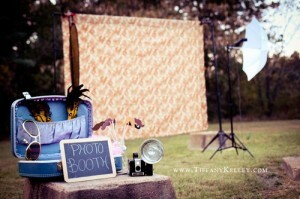 It’s very important to choose great wedding photography and one of these is the wedding photobooth. Wedding photobooths are now gaining popularity. I can give you four good reasons why.